The Government has announced its next steps to improve the state of our waterways, promising a noticeable improvement in water quality within five years. 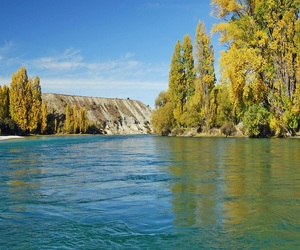 The Government’s blueprint to improve freshwater quality also sets out a new approach to the Māori/Crown relationship that will acknowledge Māori interests in fair access to water to develop their land. New rules will be in place by 2020 to stop the degradation of freshwater quality – a new National Policy Statement for Freshwater Management and a new National Environmental Standard.